Micro-needling is based on the skin’s natural ability to repair itself. Micro-needling treatments create superficial “micro-channels” to the outermost layer of the skin, inducing the healing process including new collagen production. 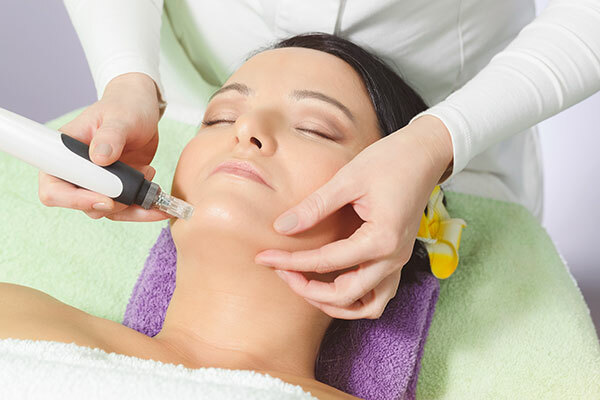 Micro-needling has been shown to reduce the visibility of acne scars, fine lines, and wrinkles, diminish hyperpigmentation, and improve skin tone and texture. 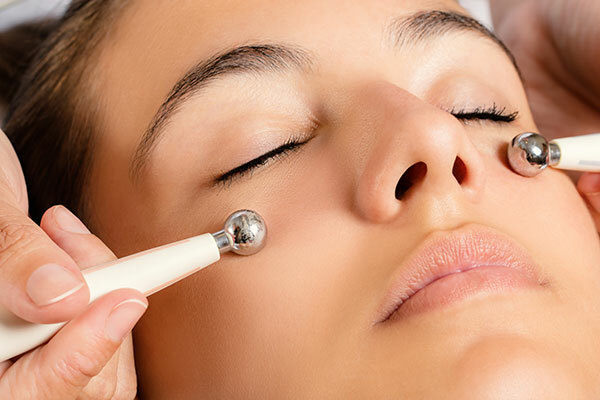 Micro-needling with radio frequency ( RF ) involves the placement of a handheld device over the area of the skin, which activates the radio frequency energy. Combination of micro-needling and RF adds heat to the treated area which accelerates stimulation and rejuvenation of the skin. This minimally-invasive treatment enhances the natural production of collagen and it’s shown to be effective in alleviating facial wrinkles, fine lines, tightening and toning the face, neck, hands and body, with minimum to no downtime. 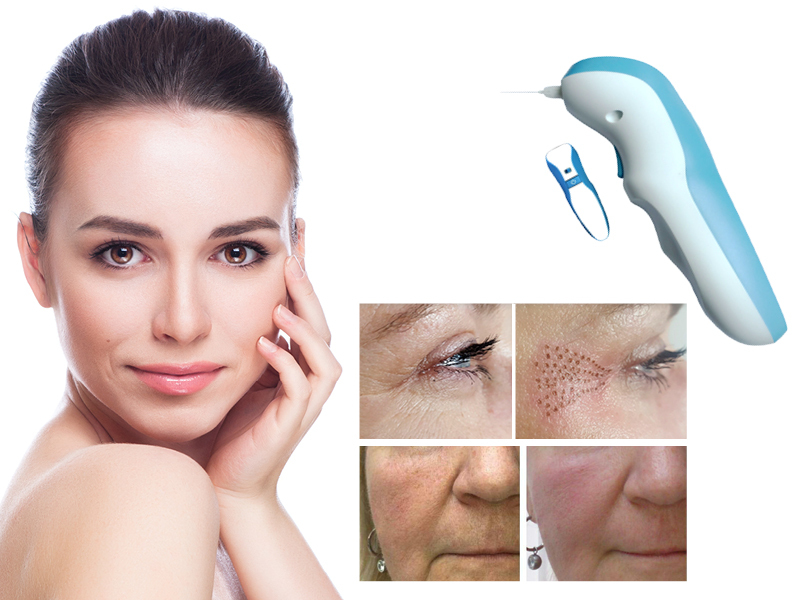 Plasma Fibroblast Pen (PFP) is a device that harnesses the power of plasma to help or eliminate certain skin conditions and concerns such as wrinkles, fine lines, moles, skin tags, etc. Through the process of ionization the PFP unit is able to create an electric charge, or ARC. This ARC focuses on a target on the surface of the skin causing a controlled burn which dissipates heat throughout the area being targeted. It forces the skin tissue to contract immediately by thermally disrupting the skin. The dissipation of heat throughout the skin being targeted causes your body to send fibroblasts to the area and lay down collagen and elastin fibers which promotes plumping and tightening of the skin. Microcurrent facial rejuvenation is a non-surgical, non-invasive cosmetic technique that safely and effectively improves the health and appearance of the skin. 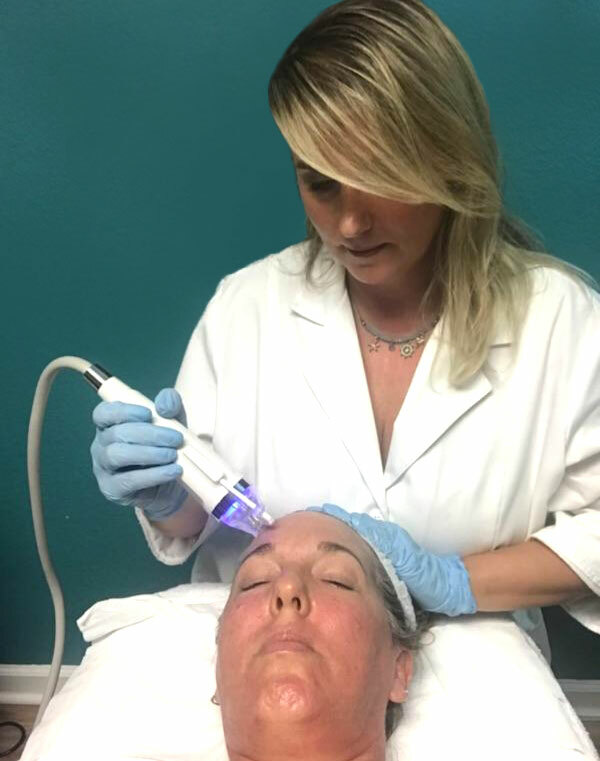 This anti-aging treatment utilizes a gentle electric current to tone your facial muscles and improve your skin tone by providing a healing energy to the cells.